Daily Illuminator: And One More Thing! November 21, 2013: And One More Thing! 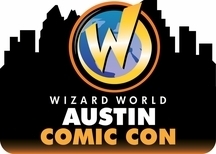 We'll also have people at Austin Comic Con this weekend. Come see us!